#1 What type of excursion are you after? 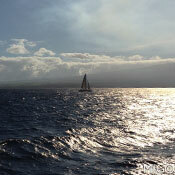 Maui offers a variety of tours to choose from. 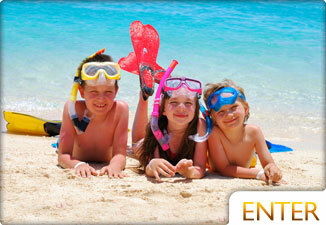 All are unique and all are sure to be a wonderful Maui memory. Here are a some of our favorite choices: snorkeling, rafting, whale watching, dinner cruises, sailing, dolphin adventures, and fun sunset cruises with live music and dancing. 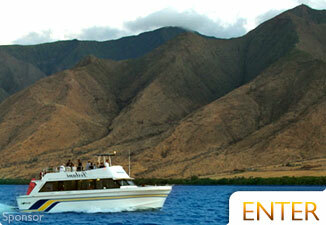 Some snorkel tours will give you an option of a 2 or 5 hour tour, while most whale watching tours only run 1 to 2 hours. Its important to know your limits and ask questions at time of booking. #3 Where will you go and what will you see? 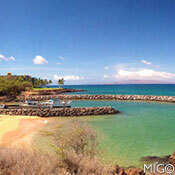 Molokini and Turtle Town are two very well known snorkel locations. 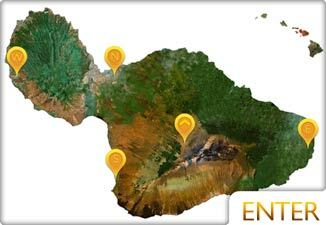 Molokini is a crescent shaped islet about 3 miles off of Maui’s southern coast. 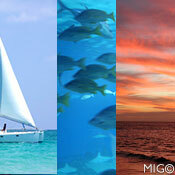 It is a marine sanctuary that is home to a variety of fish. Turtle Town, as you may have guessed is home to many of Maui’s favorite shelled friends - the sea turtles. Lanai, known as the pineapple isle, is home to only about 3000 residents. The pace is slow and relaxed, and the vistas are breathtaking. 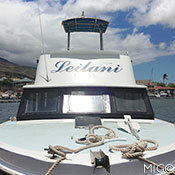 Some select boats offer excursions to Lanai, which involve some combination of dolphin sightings, snorkeling, and/or beach landing. Kanaio and La Perouse, an area along Maui’s south shore, is rough, untouched, with gorgeous lava rock formations. Honolua Bay, along Maui’s West side, is a famed surf spot and home to turtles and many tropical fish. #4 Size and Type of Boat? #5 Breakfast, Lunch, Dinner, or Pu Pus (appetizers)? Be sure to bring your appetite! 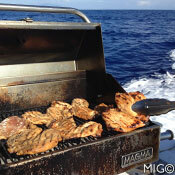 Many boats offer spreads of delicious or fresh grilled fish, ribs or burgers. Others provide only light fair. If you are taking an early morning tour, will there be coffee and muffins? These are all things to be aware of at time of booking to make sure you have a fantastic experience on the water. 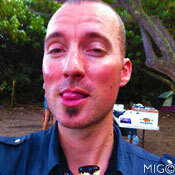 Let’s face it, many adults come to Maui to enjoy themselves! Live music and dancing out on the high seas, what could be better? 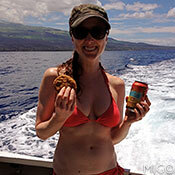 Most sunset dinner cruises and some snorkel tours have a bartender mixing Mai Tais on demand! This can be very important for many guests. 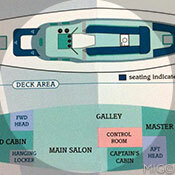 Be sure the boat you choose can accommodate your needs. • SNUBA - Breathe through a regulator and hose that is connected to the boat. Go as deep as 30 feet, no certification necessary. 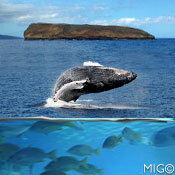 Whales, Dolphins, Turtles, Tropical FIsh and Sunburnt Tourists make for entertaining creatures to watch in Maui waters. If you're looking for whales, it's best to go in peak season (February is usually the best month.) If you want to see turtles and fish, you should do some kind of snorkeling tour at Molokini, Turtle Town, or Coral Gardens. 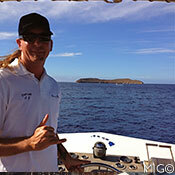 For dolphins, see if any boats go to La Perouse in the mornings or to Lana'i at Manele Bay or Hulopoe Bay. And you usually can't do anything without seeing some sunburnt tourists. Do yourself a favor, and don't join them in their misery. Sunblock, shade, drinking water, and protective clothing all help. #9 Where will you depart from? As many snorkel tours start early in the morning, to avoid the rougher conditions that can arise in the afternoon, your drive time to the harbor is an important factor. This is even more important during whale season. People come from around the world to enjoy the whales from Dec. 15 - May 15 every year. There are so many amazing facts about these enormous mammals. A naturalist explains their mating, birthing, feeding and social habits in real time, while you view them in their natural environment.